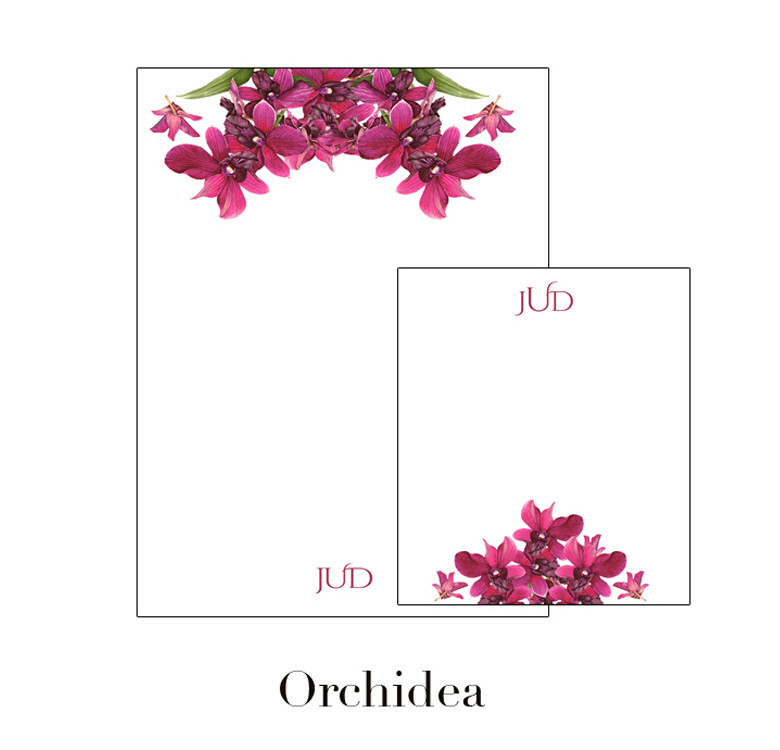 Send letters with flair using these personalized notepads from Whisk. A thoughtful gift idea for any keen writer, this set includes one small and one medium notepad with 100 sheets combined. Available in 12 designs that suit your personal style. 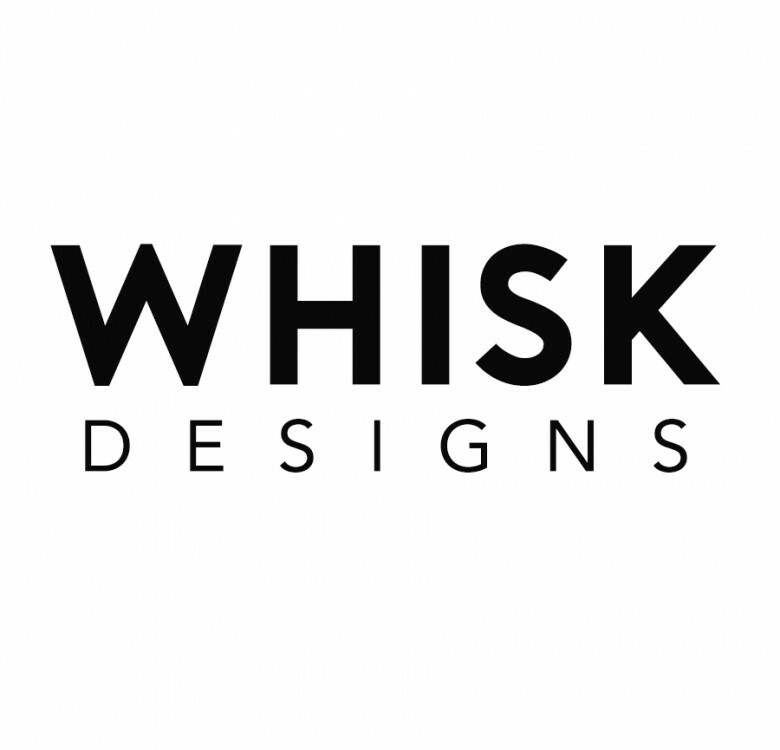 Shop other stationery from Whisk. Please note this item is made to order. Features: Includes 1 small notepad, 1 medium notepad. Each pad includes 50 sheets.